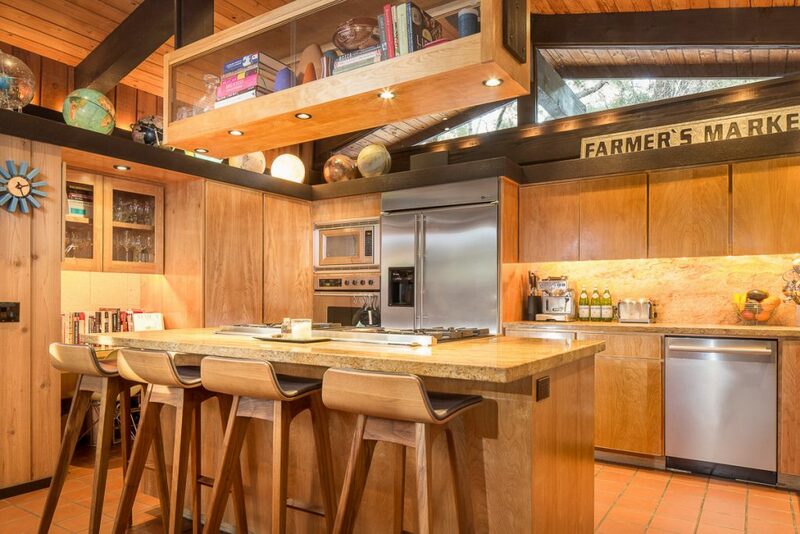 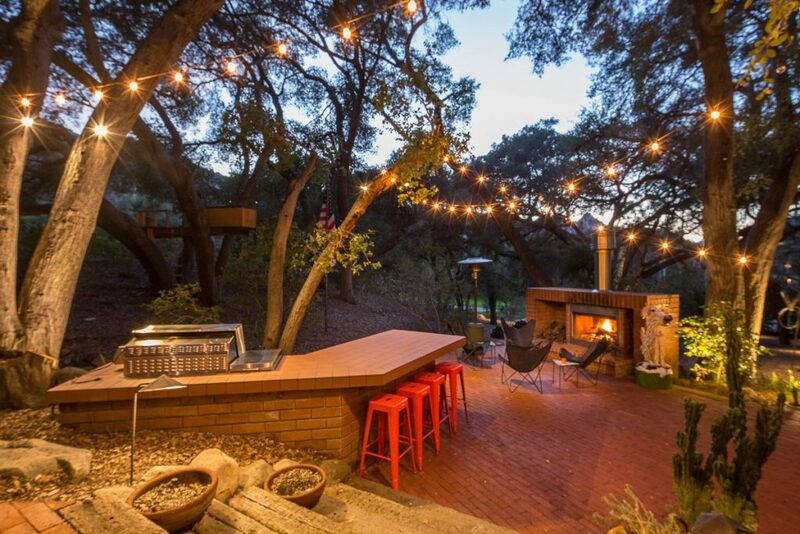 The real house that served as Bradley Cooper‘s troubled character’s home in A Star is Born is actually lovely and light-filled. 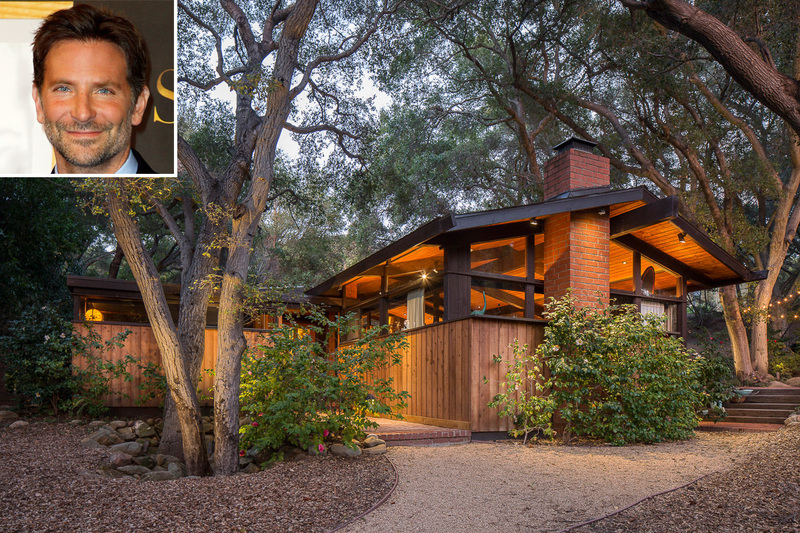 The 2,986-square-foot home where the fictional singer Jackson Maine lived in the movie — and which played host to its dramatic final scene (no spoilers here) — is a single-story midcentury property in Calabasas, California. 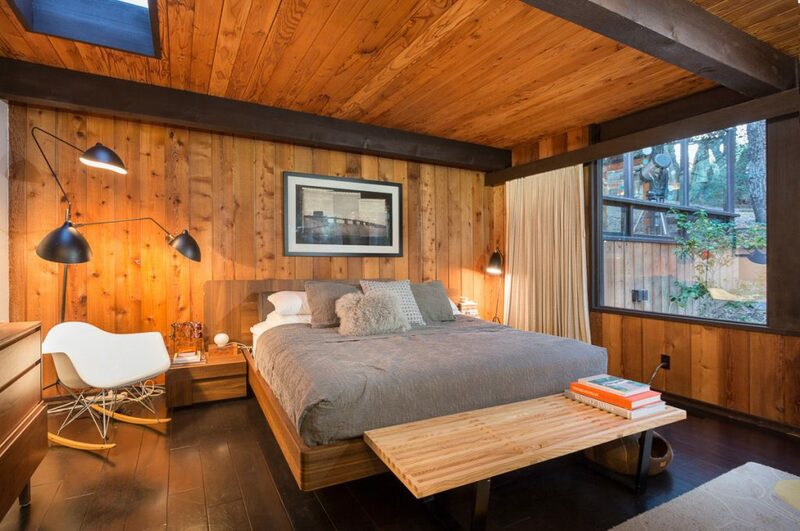 Originally built in 1973 by Douglas Rucker. It was then renovated in 2015 by Dan Meis, Curbed reports. 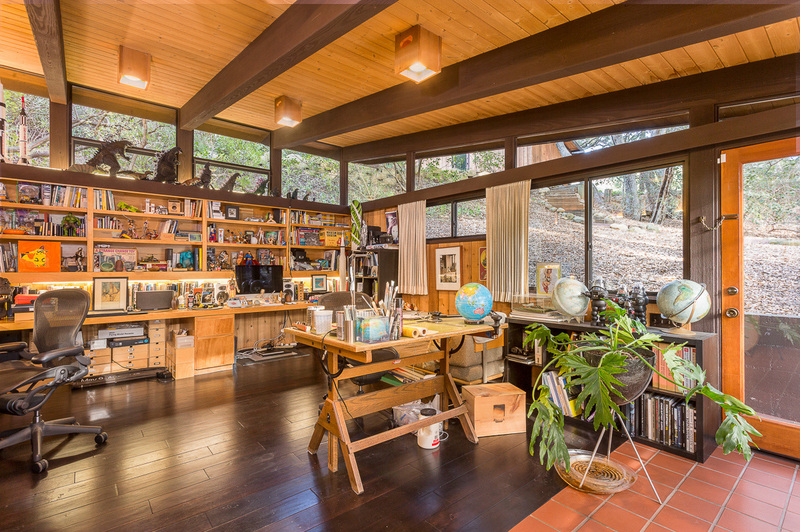 The architect also designed a house for Kris Kristofferson, who starred in the 1976 version of A Star Is Born with Barbra Streisand. According to Curbed, FilmLA permits confirm that the production team at Warner Brothers Pictures filmed at the home for 15 days, and the publication concluded that they would have been shooting during a time when the property was vacant, as Meis listed the property for $2.495 million in February 2017, but it didn’t sell it until September of that year.